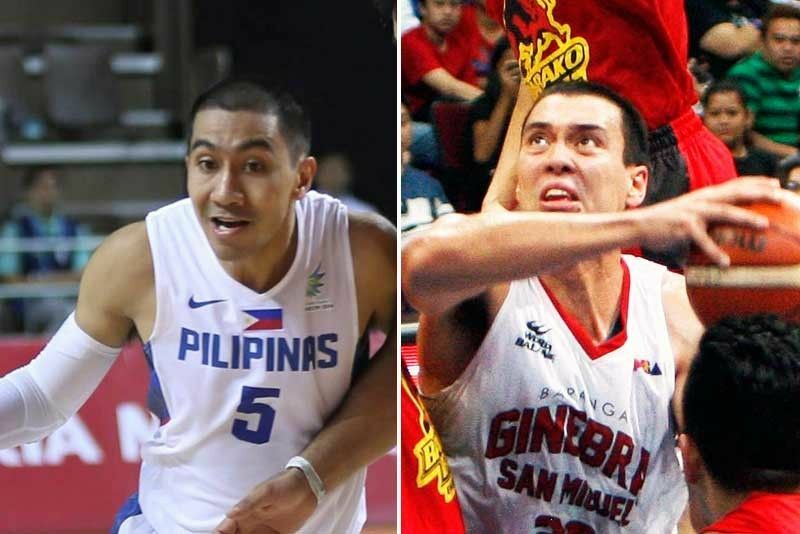 MANILA, Philippines — Former Ateneo stars L. A. Tenorio and Greg Slaughter said the other day without the support of the Loyola community, the Blue Eagles program couldn’t be as successful, citing continuity from the rebuilding year of 1999 as the key to capturing eight of the last 17 UAAP men’s basketball championships. Tenorio, 34, played on Ateneo’s 2002 title squad while Slaughter, 30, saw action on the last two of the Eagles’ five-peat run that ended in 2013. With Ateneo’s sweep of UP in the Finals this season, the Eagles have now won two crowns in a row. When the UAAP instituted the Final Four in 1994, Ateneo missed the semifinals five straight seasons. Then the turnaround came in 1999 and since that year, Ateneo has made it to 19 of the next 20 Final Fours highlighted by the five-peat under coach Norman Black and now the two-peat under coach Tab Baldwin. UP’s dream-like campaign started off on the wrong foot as the Fighting Maroons opened with a 1-3 record. But UP won seven in a row, including two over Adamson in the semifinals to survive a pair of do-or-die games, to qualify for the Last Dance. The Maroons fell short of claiming their first title since 1986 but gained the respect of every UAAP school for their grit, courage and spirit.